Please read the T&Cs as outlined below before contacting us for an appointment to ensure you agree with them. All treatments require a non-refundable booking fee to secure the appointment. This will be discounted from your treatment cost on the day. This will be paid as you book on appointment via online booking on the website. Any bookings over the phone will need to pay the non-refundable booking fee prior to being given an appointment time. This can be paid via card. Failure to give less than 48 hours cancellation/reschedule notice will result in the loss of your booking fee. Please note, booking fees are ‘transferable’, not ‘refundable’ within the notice period. Any ‘no-shows’ will occur a fee of 100% of the treatment cost, this will be payable via PayPal or BACs within 24 hours of your scheduled appointment. If you do not arrive to your scheduled appointment and fail to contact us on more than one occasion, treatments will have to be paid for, in full, at the time of booking. Eyelash extensions should be cleaned by you daily with a lash cleanser, we will discuss how to do this at your initial appointment. Should you arrive with exceptionally dirty lashes or mascara on your extensions (mascara is NOT recommended) then the extra time it takes to clean them will be deducted from your infill time. Removal of extensions applied by us is free. Removals of extensions applied by other therapists are £10. If you would like regular appointments, please ensure you are booking at least 1 appointment in advance. This allows the booking process to be more organised when booking other / new clients. If you’re not booking in advance we cannot guarantee to provide the appointment you require. Please do not bring any family or friends along to your appointment. 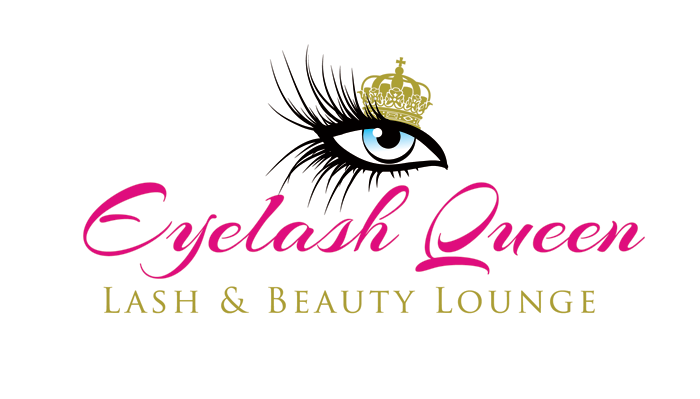 The Lash Lounge is a relaxing environment for clients. For the best possible results, your face and head ideally needs to be as still as possible. We ask that once you are comfortable to lay still and relax and refrain from moving your head or talking as much as possible. This is because of a number of reasons, namely if the eyes are open the glue can cause discomfort to the eye area. You will be given complimentary aftercare products containing all you need to maintain your lashes. We will talk you through aftercare and how infill appointments work after application. Failure to follow the aftercare advice will result in a new set needing to be applied.